2011 will be a year to remember the lack of color by. The winds of Irene ( Hurricane downgraded to Tropical Storm) wrecked havoc with new England’s quintessential fall tourism drive. There are some stunning tress out there but the hills a less aglow and the colors more muted than other years. None the less photography in the fall is always fun. Go take some pictures before the scene is all WHITE! Here is a storytelling skills activity. 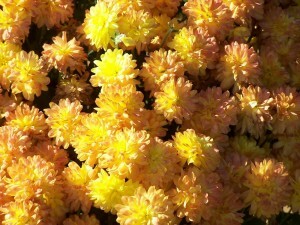 Look at the picture and see if you can spend 1 minute telling about the colors, petals and more. This is fun with kids and helps them learn an internal clock for timing. 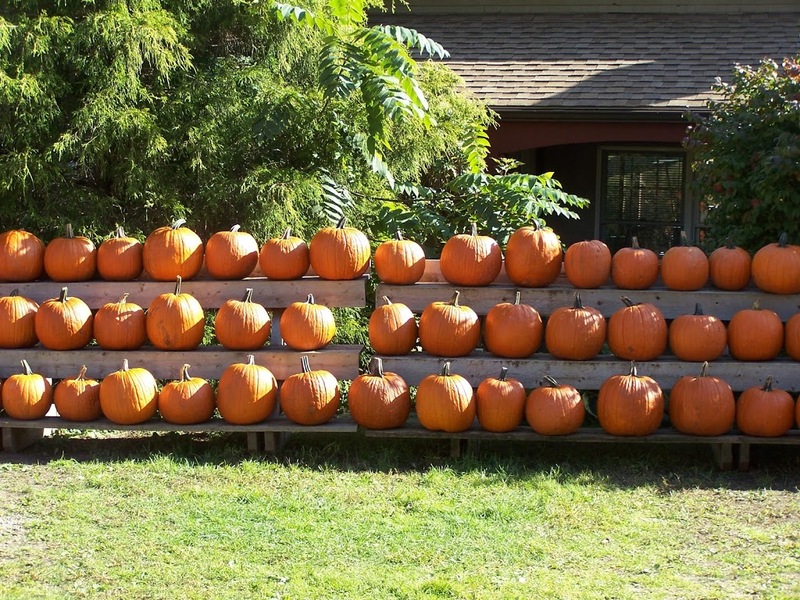 2 minutes what can be said about this choral like line up of pumpkins. Like a writing prompt these storytelling prompts are kind of fun. I love this one gives ma all kinds of ideas. 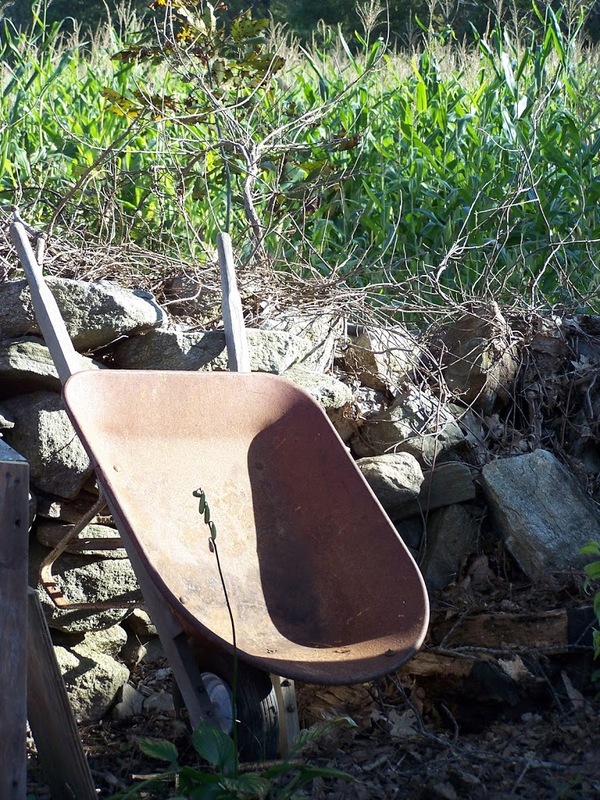 Can you make up a short story about this wheel barrow. Why is it parked so, what job is it waiting for or just completed? 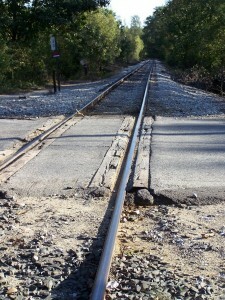 I think images of train tracks are lonely. What feelings do you get from these photos can they be used in a story? In a writing assignment we can use sounds if described, but in storytelling the addition of sound can be a dramatic lift. Imagine a train/travel story at the begining you blow one of those train whistles long and hard. Toward the middle with a little less vigor and at the end of the story a faint, distant lonely whistle. 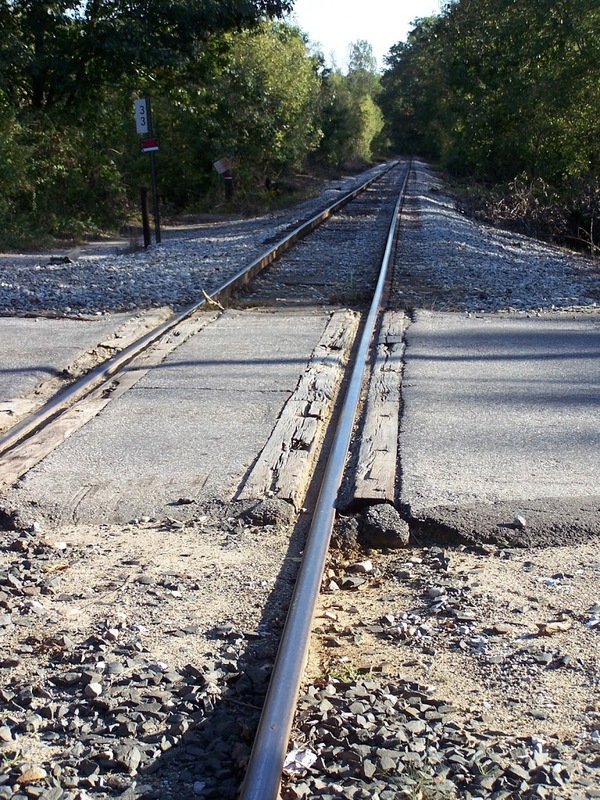 ” If yo miss the train Im on you will know that I am gone you can hear the whistle blow 500 miles” this quote from a folk song may be why I always imagine lonely settings with train tracks.